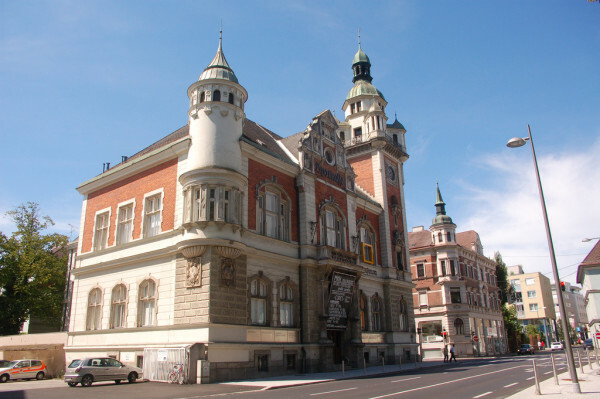 Wels is the second largest city in the Province of Upper Austria, called in German Oberösterreich. The city is situated in the northern part of Austria, on the Traun River, near the city of Linz. We would like to present you the city of Wels as an industrial town and tourist destination. The city is an ideal place for tourists, who love winter sports, shopping, or just want to spend some days in a calm atmosphere surrounded with beautiful buildings. 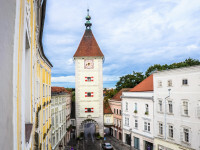 Wels has also been an important commercial place since the Middle Ages, today is an industrial and rail center and the location of the famous agricultural fair. Wels is situated is Hausruckviertel at an altitude of 317 m. The city extends over 9.5 km from north to south, and over 9.6 km from west to east 3.4% of the area is covered by forest and 23.5% is used for agriculture. The most important industrial sectors contain agricultural machinery, food, pharmaceutics and textiles. In nearby they deal with gas exploitation. In the city of Wels takes place the Wels Fair every two years in fall. Until today the city of Wels has become a modern center being the place of an important fair, and this is combined with agriculture at regional level. 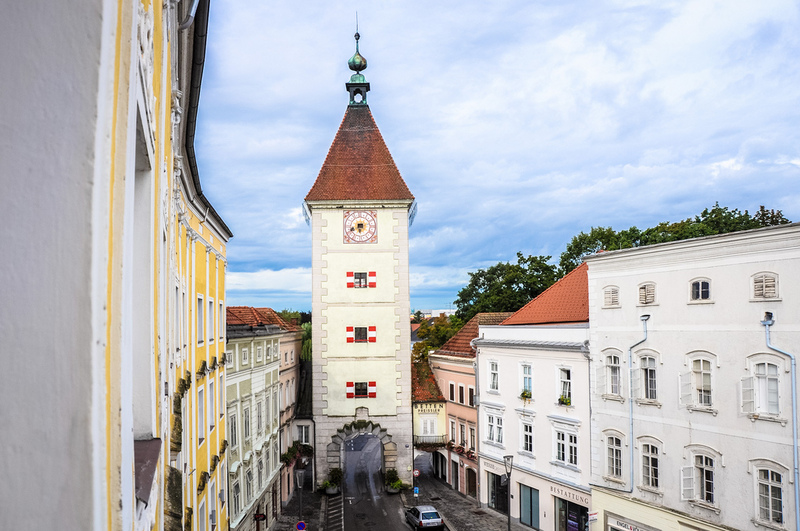 There are approximately 36,000 people employed in Wels. Of these, about 63% are in the service sector. The city of Wels is an excellent tourist destination, especially during winter. The surroundings are perfect place for skiing, and it is beautiful especially in the Christmas period. The Central Market revives and you can spend a charming evening in romantic Christmas atmosphere among the mountains. 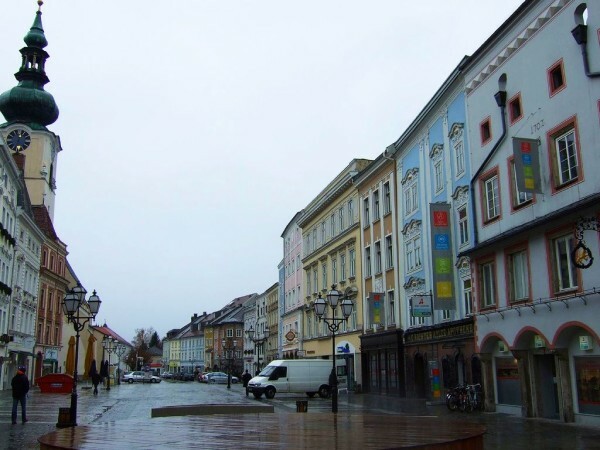 The city of Wels is also an ideal place for tourists who like shopping and it is famous for several schools with grammar specialization, known as gymnasiums, several professional schools and opportunities of higher education. The city is pulsating and proudly presents the culture of life. The imperial houses and the old courts with beautiful arches invite us to contemplation. The city has some notable tourist attractions. 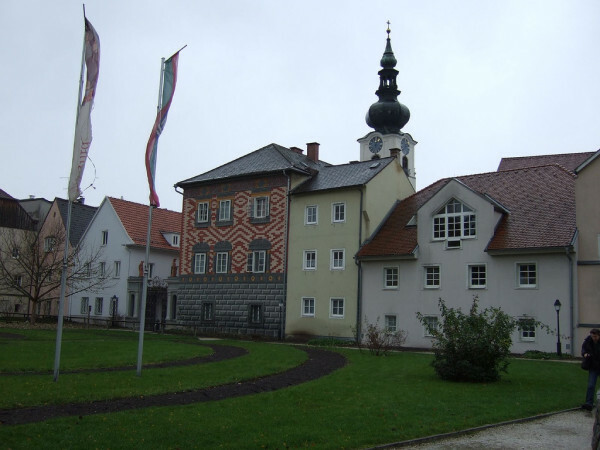 We would like to mention the Stadtplatz, the Minorite Church, the Salome Alt House, the Parish Church, the Wels Burg where Emperor Maximilian died in 1519.